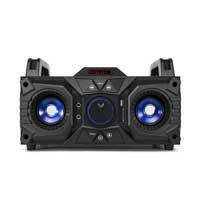 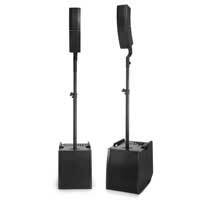 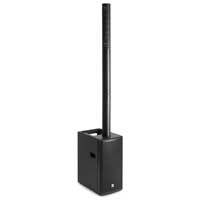 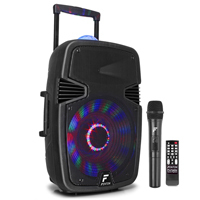 Portable PA Systems are some of our most popular speakers as they offer so much flexibility to the user with a list of features that makes them such a complete product. 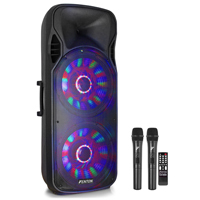 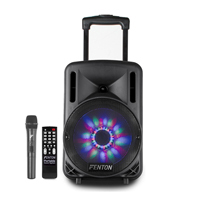 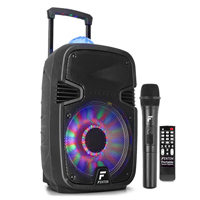 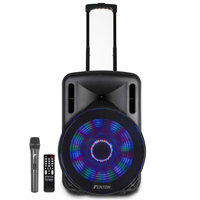 Portable PA Systems are perfect for karaoke, small venues, singers and solo performers, and are easy to transport and setup quickly, available in a wide range of sizes and power outputs to suit all potential users and situations. 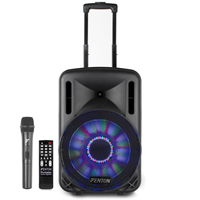 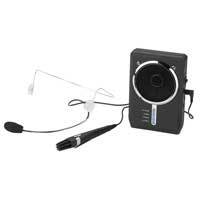 Electromarket have systems from Peavey and Behringer, to our personal favourites from Vonyx and our biggest sellers from Skytec and Vexus, all which offer fantastic features such as wireless microphones, Bluetooth and direct MP3 playback, instrument inputs and the cable free battery operation.